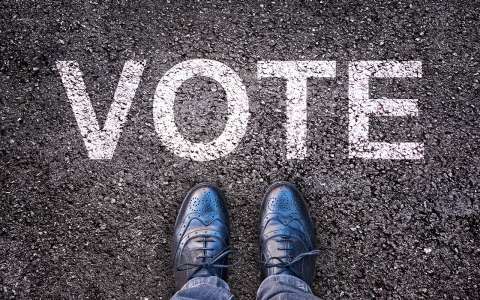 Within the framework of the upcoming European elections on 26 May 2019, each voter registered on the electoral rolls is entitled to vote by post. Applications for postal voting can be submitted as of now to the commune in which you are registered. by post on plain paper or on a pre-printed form which can be obtained from the communal administration where the voter is registered. If the application is submitted by electronic means, it must be signed by the voter using their electronic ID card or their LuxTrust product before submitting it via MyGuichet.lu. Please note: The application has been correctly submitted to the relevant body if the “Status” column of the procedure in “MyGuichet.lu / My procedures” shows “Sent”. The submission of the procedure will be confirmed with an email sent to the voter’s email address indicated in MyGuichet.lu. The application must contain your name(s), first name(s), date and place of birth, your home address as well as the address to which the poll card has to be sent. The Luxembourgish voter residing abroad has to join a certified copy of their valid passport. You must solemnly declare that you have not been stripped of your right to vote. 2 May 2019 at the latest if your home address is located in Luxembourg.